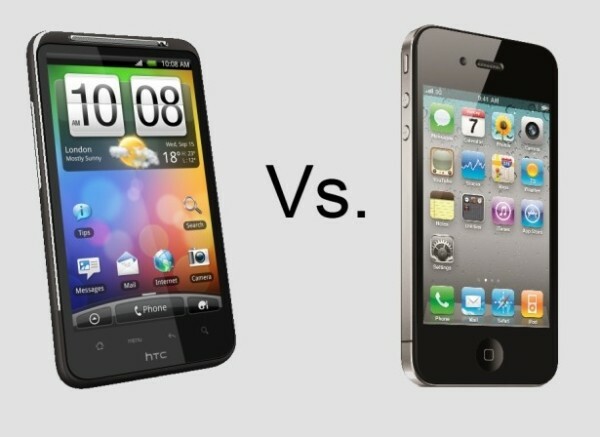 iPhone 4 Vs HTC Desire HD. Which Makes A Better Skipping Stone? So we look at smartphone comparisons on Youtube, and they cover the usual suspects of specifications: camera, speed, build quality, etc. The last thing we (and probably you) expected to see was a test of just how well these handsets skip across a lake. That's exactly what this Chinese fellow did on Youtube. It's the comparison nobody thought they wanted to see, between one phone with antenna issues and another with downright reprehensible battery life. Which came out on top? We don't want to ruin it for those who haven't already skipped this text and played the video. However, spoiler alert: Jonny Ive's monolithic design ethic wasn't just for show. A fair and balanced test of a capability that everybody puts at the top of their lists of mandatory functionalities.